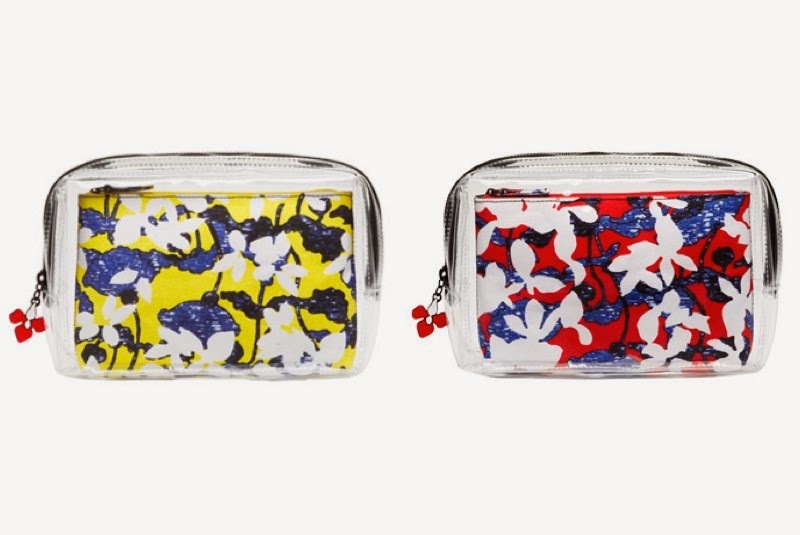 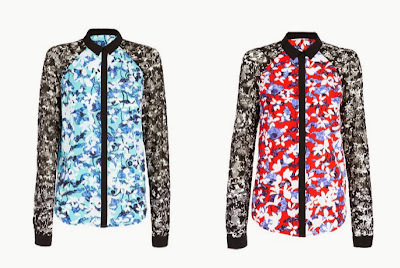 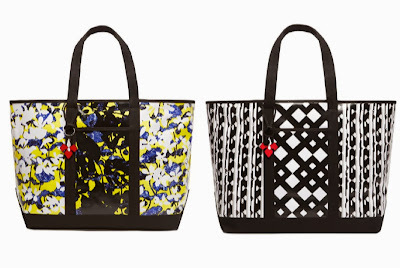 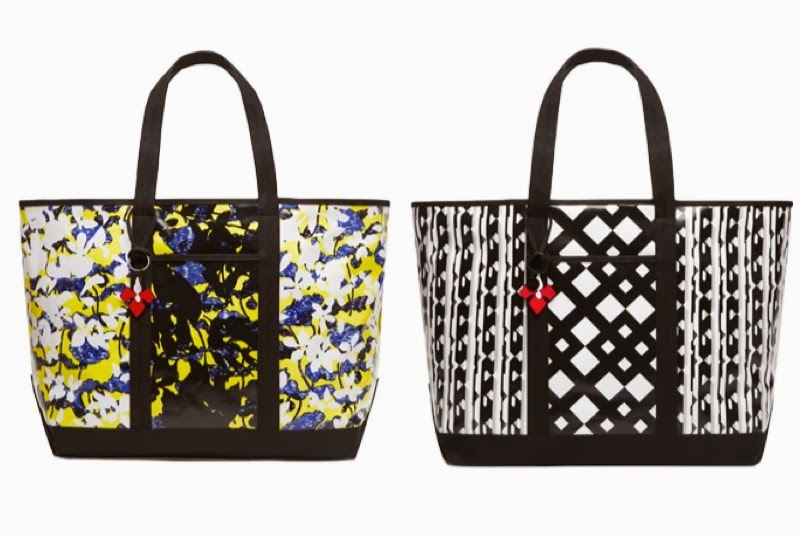 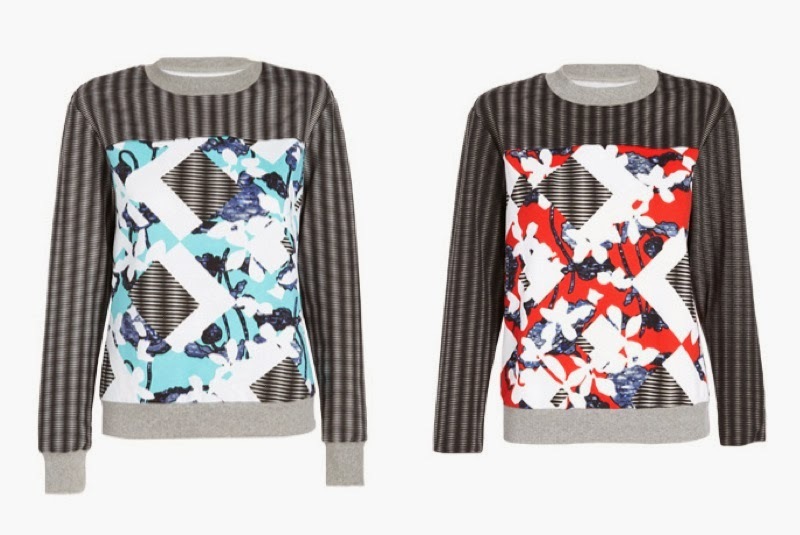 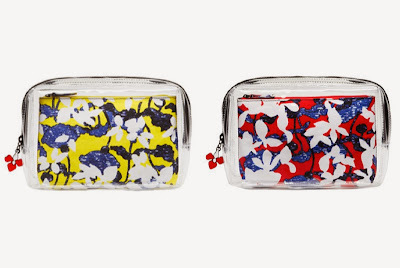 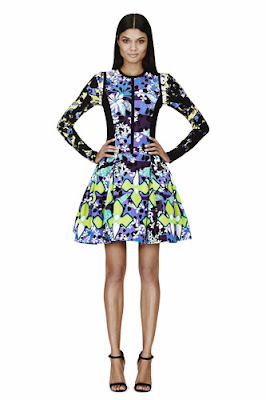 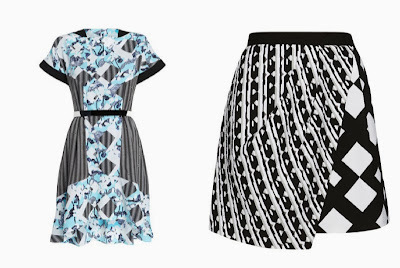 Our second collaboration of the day is from Peter Pilotto whose enormous line for Target will hit stores in a few weeks on February 9. 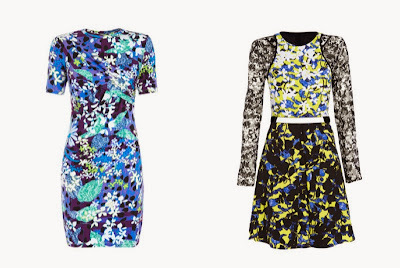 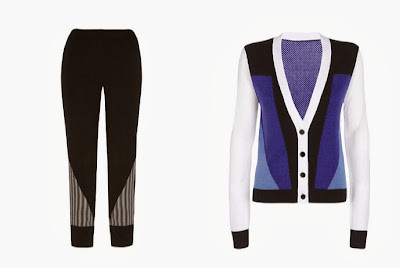 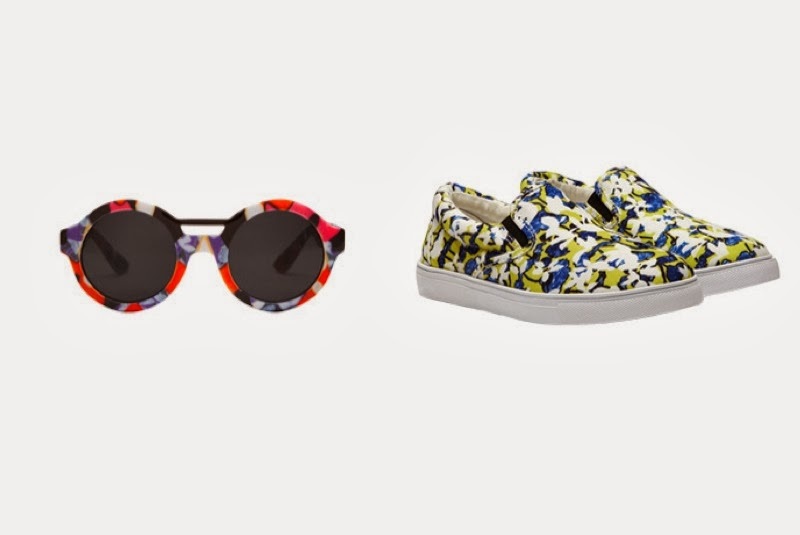 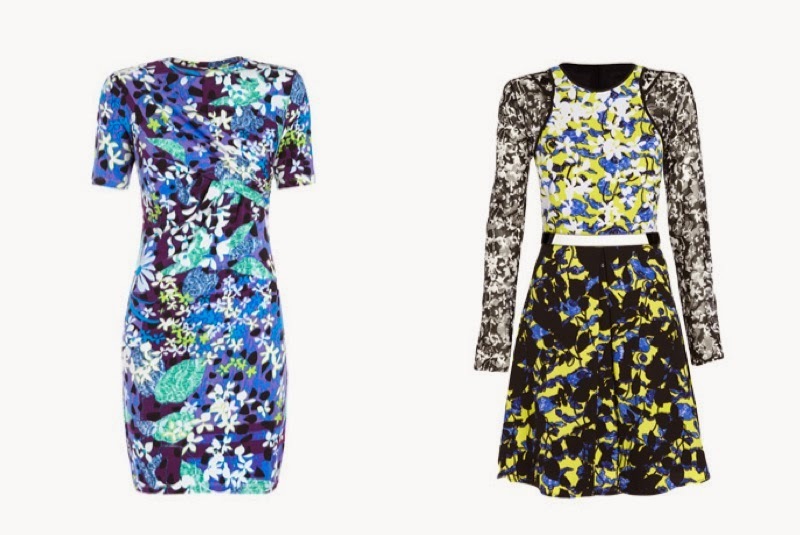 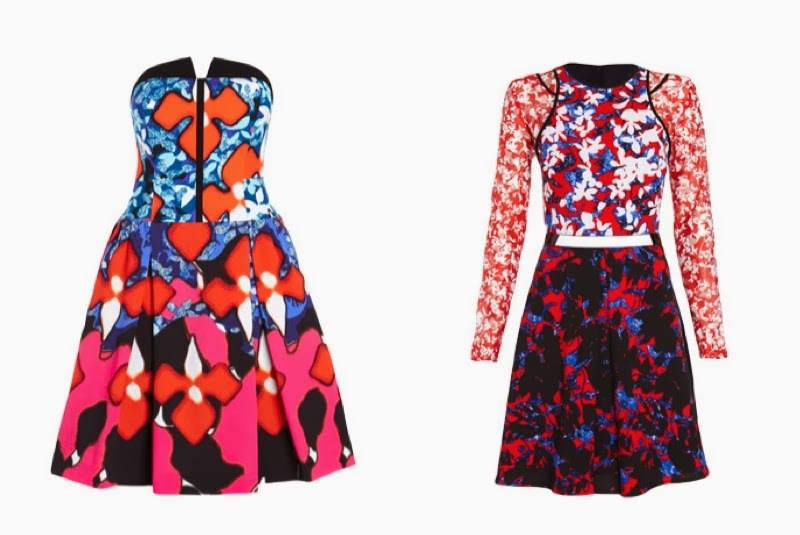 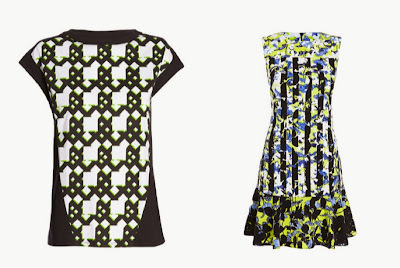 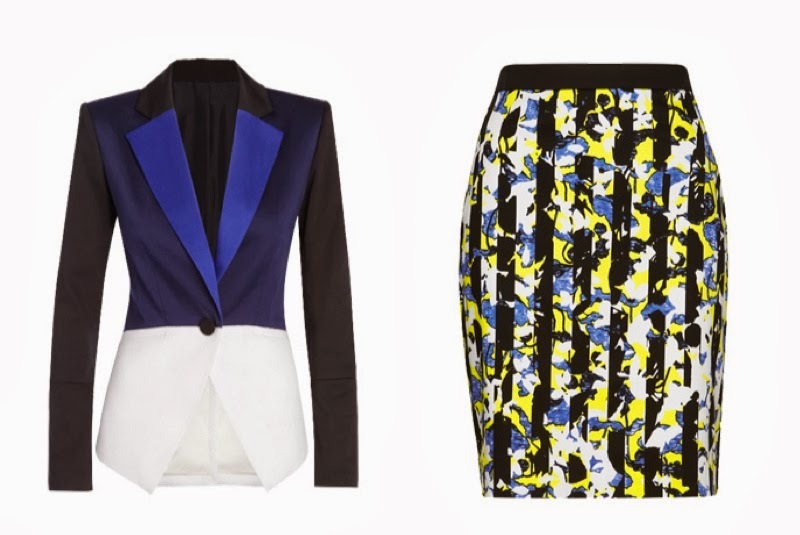 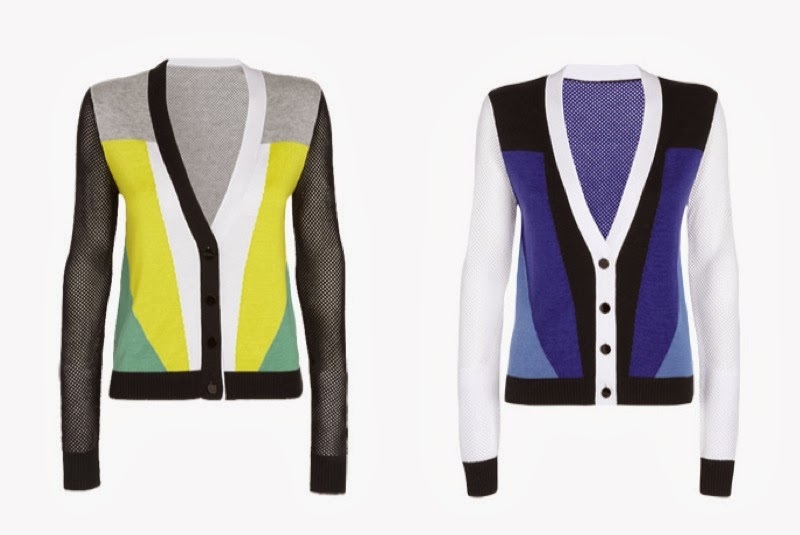 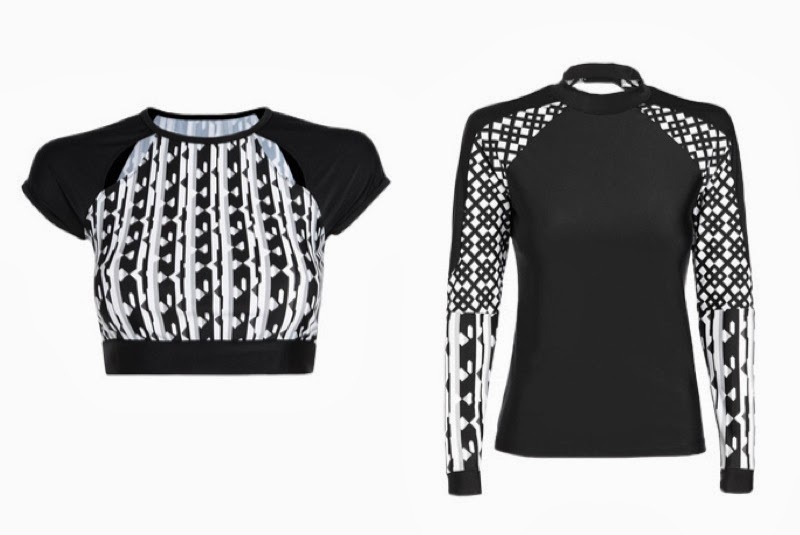 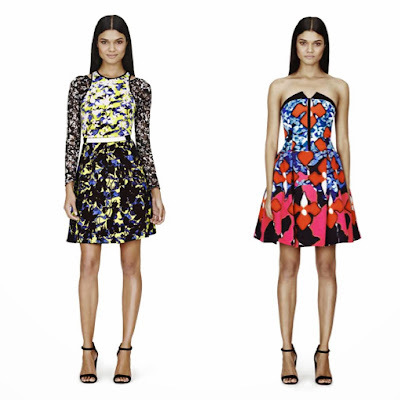 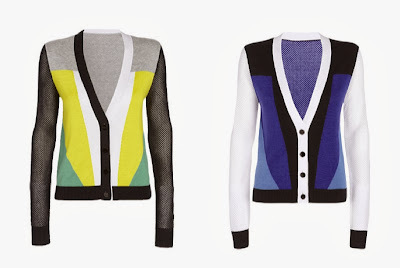 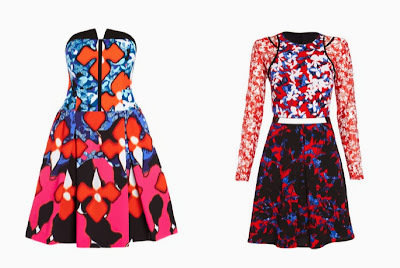 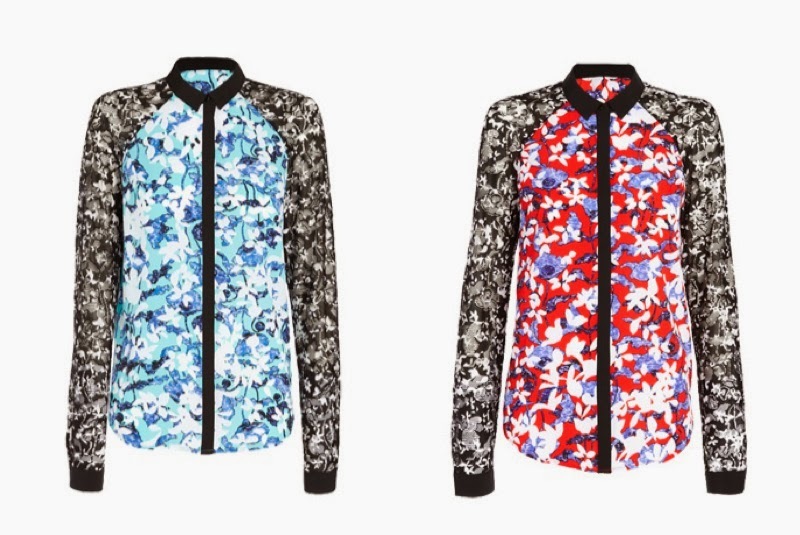 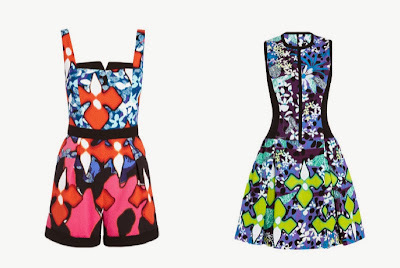 The collection is big on bright colours and pattern mixing - two of Pilotto's staples. Items range from dresses, tops and skirts to swimwear, sneakers, bags and even sunglasses. The designers Christopher De Vos and Pilotto used the swimwear as the starting point for the collection and built the looks around that category. 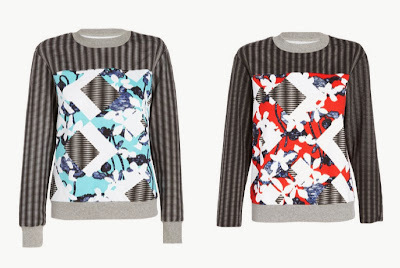 Lookbook and individual images can be seen after the jump.